Looking for a fairy tale to make into a musical? Look somewhere else. 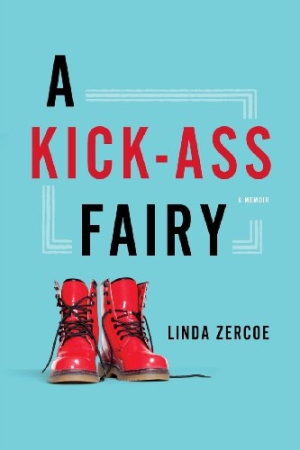 Linda Zercoe offers up a series of unfortunate events in a memoir that rivals the stories of the Brothers Grimm. Through facing family tragedy and battles with multiple forms of cancer, she learns to harness her talents and develop the strength, gumption and resilience to make a life worth living.